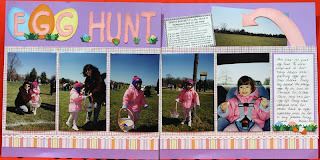 Random musings of a pre-school teacher, scrapbooker, and mom. I used the Birthday Bash cartridge for all of the cuts, including the card shape. I am still using up that super-old Provo Craft paper, so that's what I used as the background. 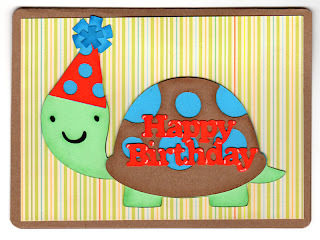 Cut turtle from Create-a-Critter at 3"
Cut party hat from Create-a-Critter at 4"
Cut "Happy Birthday" from Birthday Bash at 1.25"
I used chalk on the edges of the die cuts and a white Uniball Signo pen for highlighting the "Happy Birthday" die cut. I used a corner rounder punch on the card edges. The patterned paper is by Creating Keepsakes. Hooray! We have just finished up another successful school year. 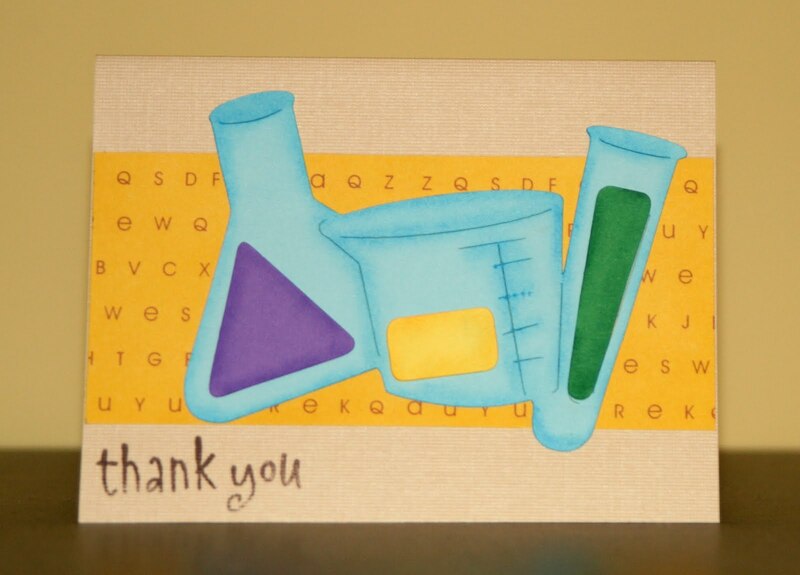 Yesterday, I sent my daughter to school with gift cards for her teachers in home made cards. Here are two of the cards I made. 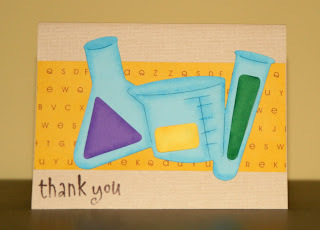 These were for her science and social studies teachers. I used Locker Talk for the images, Hero Arts stamps for the sentiments, and some old Christina Cole patterned paper. Her teachers were impressed with their cards. I'm not crazy about how the stamping came out. Any suggestions for a good brown ink? I think I used stuff from the dollar bin at Michael's. It turned out a little light and uneven. Here's a card that I threw together late one evening last week when I realized that I needed to mail a card to my husband's Grandma the next day. 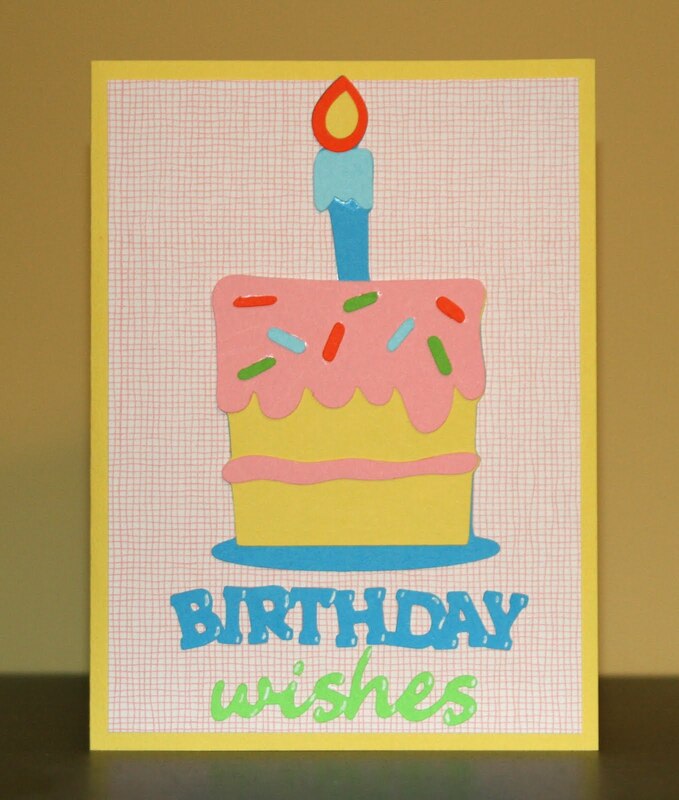 I used the Birthday Bash cartridge and some old Provo Craft paper. I guess that's a trend for me, huh? Normally I would have used a little chalk or some ink on this thing, but I was under some serious pressure to get it (and a dozen other things) done. I think it turned out pretty cute, though. Finally back, after a long hiatus. The school year is finally over for both my daughter and me! We have also had spring concerts, dance recitals, final exams, and a family wedding. Whew! Today was my daughter's last day of school and we can finally relax! I am looking forward to lots of scrapping in the next few months! I'll be posting a few new projects later this afternoon. I have finally finished a layout. It's been a really long time. The pictures are from 2002 in this one, if that tells you anything. Anyway, it's a nice feeling to have a layout complete. I used Pooh Font, cut with my Cricut , for the title. The eggs are from Doodlecharms, I think. The arrow is hand cut and the small eggs and grass are punched using old-fashioned punches. The border on the bottom is a punch, too. I think it is a Fiskars one. Apron Lace, I believe. The background paper and the plaid is Doodlebug paper from...around the time that the pictures were taken. So glad I finally got around to scrapping these pictures. 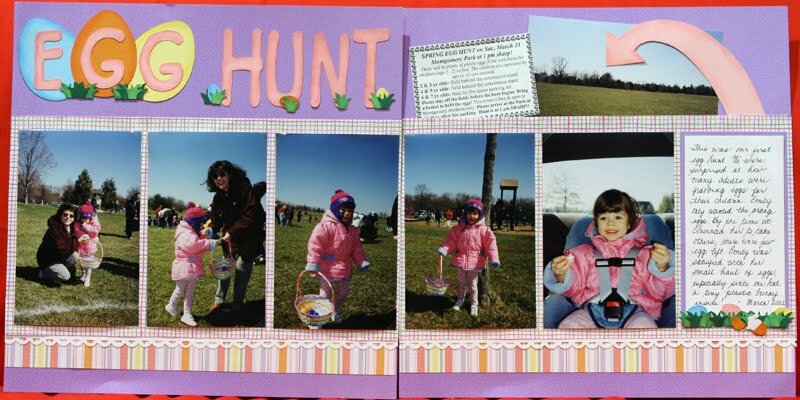 They are from my daughter's first Easter Egg Hunt. She only wanted the orange eggs. By the time we convinced her to take other colors, there were barely and eggs left. Happy egg hunting tomorrow! 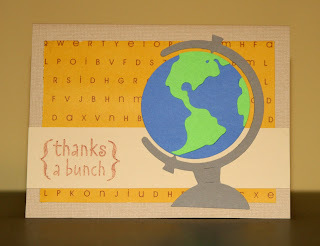 The new Cricut Expression machine is soon to be available on HSN and Robyn over at MyPinkStamper is giving one away! I don't think I'll be purchasing one of these, but it sure would be fun to win one! 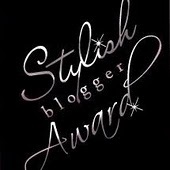 You can post over on her blog for your chance to win.